If I had the last Truffula seed, I would put the seed in a tiny box and put it in my pocket. I went to the place where the Lorax was lifted. I looked all around but I couldn’t see anything. Suddenly, I heard something from behind me, but it was only the dirty polluted wind coming towards me. It was getting to dark to see so I ran home. I got out a flashlight and got out a very thick jacket. I went outside, but then I noticed that the sky was too dark to search for the Lorax. I thought that I should get some sleep. I went inside, went upstairs, and flopped myself in bed. Very soon I was fast asleep. The next morning, I woke up thinking about the Lorax. I went downstairs and ate breakfast. I told my mom that I would go outside and take a walk around town. So I went outside to look for the Lorax. I went to the place where the Lorax was lifted. I looked around the Grickle Grass and the rivers but it was no use. I sat down on a huge rock and thought about how the Lorax went away from the polluted area. 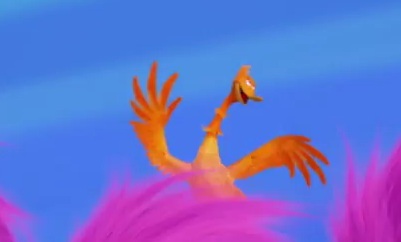 Then I remembered that the Lorax lifted himself up to the sky. I quickly took some money out of my pocket. I went to the store and bought a little hot air balloon that only has room for one person. I paid for the hot air balloon. I went outside back to the place where the Lorax was lifted. I put the hot air balloon on the Grickle Grass. I hopped in the hot air balloon to set off to the sky. I looked all around the area around me. “Lorax, where are you?’’ I shouted. I didn’t hear anything till I heard someone say, “What do you want?’’ he asked me. I turned around and saw a tiny orange creature in front of me. It had a yellow mustache. It was staring at me with sparkly wide eyes. “I just wanted to tell you something exciting,’’ I exclaimed to him. I told him about the last Truffula seed that the Once-ler gave to me. After I was finished with my explanation, the Lorax was very excited. “I was just wondering if you could help me plant this seed. Can you help me?’’ I asked. At first he said nothing, then he smiled at me. “I would love to help you with planting the tree,’’ the Lorax replied. We went to my house to get the water and the shovel. My parents were busy shopping for groceries and clothes. The Lorax waited outside while I went inside the garage to get the shovel. I returned with the shovel and gave it to the Lorax. I went inside my house and got water from the bathroom in the watering can I found in the garage. While I was outside the Lorax and I started to search around for a perfect spot to plant the Truffula seed. In several minutes, the Lorax found a perfect spot a little bit out of the park to plant the seed. I took out the shovel and started to dig a hole for the seed. The Lorax put in the seed and I shoveled the dirt back in the hole. I watered the seed and went back to my house. I returned the watering pot and the shovel to the garage. In two months, the tree was growing very tall. One day when I was at the park, I saw a tiny seed on the ground. So I went and picked up the seed. 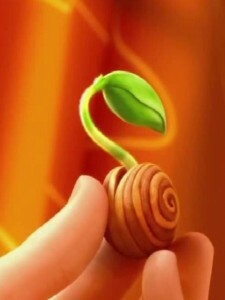 The seed looked just like the seed that the Once-ler gave to me. I went to the Lorax and told him the good news about the seed. We went back to the tree that we already planted. When we got there we got a huge surprise. The Swomee-Swans were flying in the sky. The Lorax was so surprised that he almost fell to the ground. I had to be careful that he wouldn’t fall down. “Where did you come from?’’ the Lorax asked surprised. The Swomee-Swans only waved in the sky where the Lorax went once the Once-ler ruined his place. The Lorax nodded his ok. The next day I took out the seed that I found yesterday and I went outside. I found the Lorax in the park still sleeping on a slide. I woke him up and we went to the Truffula Tree that had already grown very tall. I brought the shovel and the watering pot with the water in it. I shoveled out a little hole to put the seed in. I put in the seed and I shoveled in the dirt. We went back to the park and the Lorax stayed there while I went home and put the shovel back in the garage. I put the watering can in the garage with the shovel. I went back to the park and I played with the Lorax until it was time to go home. I went to my house and the Lorax stayed overnight with the Swomee-Swans overnight. In two months the tree had already grown into a beautiful tree. Once there were enough trees grown for the animals and the Lorax, we started to look for the Humming-Fish and the Bar-ba-loot-Suits. The Lorax went in the park to look while I went to look around my house. The Swomee-Swans went flying around the sky and went to the place where the Lorax lived before he moved here to the park. After we all met back at the park. The Lorax came back with nothing, but the Swamee-Swans came back with the Bar-ba-loot-Suits. 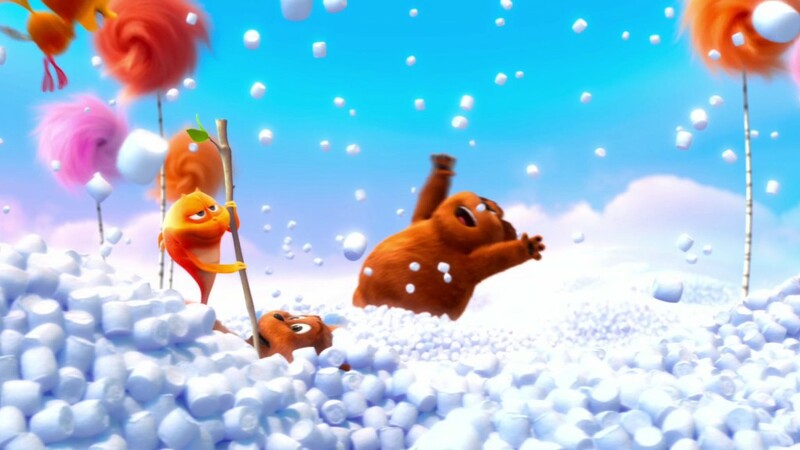 The Lorax was so glad that the Swomee-Swans found the Bar-ba-loot-Suits. When the Bar-ba-loots saw the Truffula tree, they ran to the fruits and ate some. The next day we went searching for the Humming-Fish. We all went in several spots we went in the park, by the river, and out of town to search. When we were done we all went back to the park. The Bar-ba-loots came back and said that they found the Humming-Fish in the river. We all ran to the river and looked in the river. We were almost about to give up then something caught my eye. There was a fish in the water and it looked exactly like the Humming-Fish. The Lorax had spotted the fish to and a big smile spread over his face. When I saw his smile I knew that those were the Humming-Fish. One of the Humming-Fish had spotted the Lorax and making his way to the Lorax. All the other Humming-Fish were wondering what the fish was doing till they saw the Lorax. Now the other Humming-Fish were on there way to the Lorax. The Lorax made a bigger smile than before. The Swamee-Swans and the Bar-ba-loots were looking very excited too. Once all the Humming-Fish were there they came with us to the park. There was a pond beside one of the Truffula Tree and we put the fish in the pond. The Humming-Fish were much happier than before. The next day when I went to the park, the forest that we made looked like a new world for the Lorax and his animal friends. The Lorax thanked me for everything that I had done to save his life. The Lorax and his animal friends lived happily ever after in their new forest. We went to Fort Whoop-Up in Lethbridge. We learned many things about the Native Americans and fur traders. The tour leaders name was David. He explained many things to us. They used to trad whiskey to the Blackfoot for pans, pots and other things. 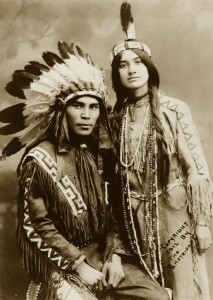 This started to cause problems for the Native Americans. 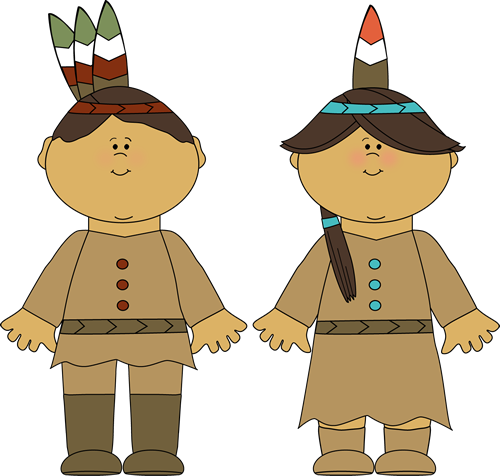 The Native Americans that lived in the fort either worked or traded. Over the winter to stay warm they used to wear long underwear and they would sew themselves into the long underwear. They didn’t take a bath for six months and their hair grew through the long underwear. They didn’t have cars or trucks. They used 10-18 oxen to pull three wagons. From Burdett to Lethbridge it is one hour on the bus. With the wagon it would be five days with 10-18 oxen. The hospital was far away and many people didn’t make it there. The man didn’t want to hit the oxen with a whip if they didn’t move fast because they would get angry so he yelled, ” WHOOP- UP! !” The first door we went into the Fort was the RCMP room. There were two people that lived in the room up in the loft to sleep. All of the other items used in the loft were down below. There was a table and their office below. Beside the office was a jail with one bunk-bed. Do you know why they slept up in the loft? The reason was it was warmer. Do you know why they said good night. Sleep tight. Don’t let the bed bugs bite? 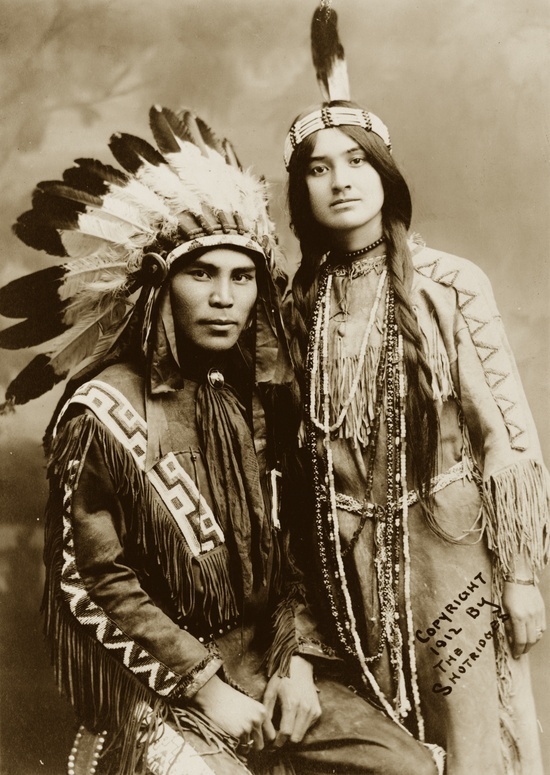 The Native Americans used to have lot of bed bugs, so in the morning they had to spray their beds with bug spray. Sleep tight means they had to tighten their beds every time they went to sleep, otherwise they would fall down. They didn’t have bathrooms in their house, so they had a bed pan under their beds. If they would fell out of bed, they would fall into the pan! Yucky! I really enjoyed the field trip! If I Had The Last Truffula Seed. . . 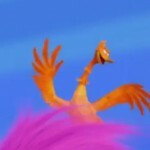 If I had the last Truffula seed, I would put it in a jar and go home and hide the jar so no one would find it. I would go and look for the Lorax. When I found him I told the Lorax that I have the last Truffula seed. I asked him if he wanted to help me get all the creatures to come back and live in the once beautiful Truffula filled forest. In a couple of weeks the tree grew large enough that I gently took the seeds off of the tree and grow more trees so the Bar-ba- loots could return to the beautiful Truffula forest. I took the muddy water out of the pond and put new, fresh, and blue water in the pond. I found the Humming-fish and place them in their new clean environment. I cleaned the air. I asked the Lorax to go and find the Swomee-Swans. When he was back with the Swomee-Swans I completed cleaning the air. 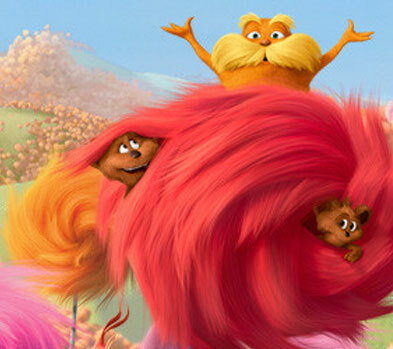 The Lorax, the rest of the animals and I lived in the clean beautiful Truffula tree forest. If I had the last Truffula seed I would bring it home and take the seed outside. I would dig a hole outside and put the seed in the hole and water the seed everyday. It would take a great deal of work to grow the seed. I made sure I watered the seed, gave it soil, and plenty of love. 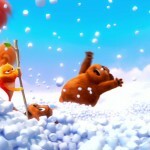 When the seed began to grow larger, I decided I would fly out the Mushy Gushy place to find the Lorax. I searched around my family’s place and I could not find him. I searched around the gardens where I found him. I told him I had the last Truffula seed. I asked the Lorax if he could help me plant a forest full of Truffula seeds.I cut some pieces from the Truffula seed and dug another hole to plant the seed in and water the seed every day. I would give it a lot of love. It would probably take a year to grow the forest back to the way it was before. 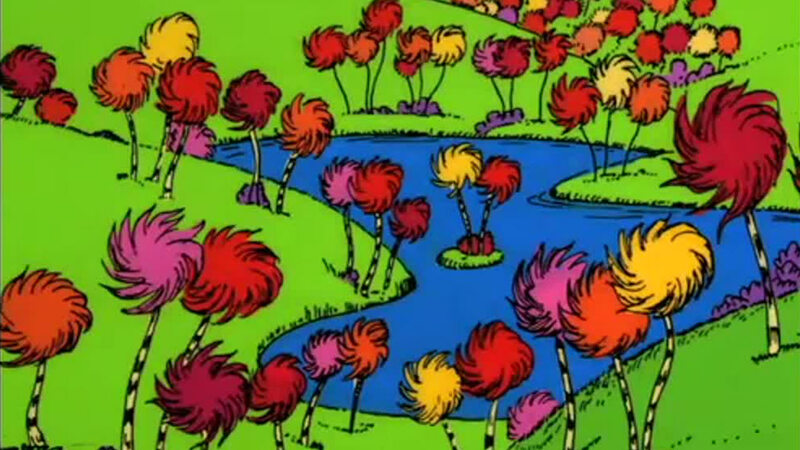 Once the forest became full of Truffula trees I would find the Once-Ler and tell him to leave the Lorax and the Truffula forest alone. I received the last Truffula seed from the Once-ler. I thanked him and decided on my way home I would look for the Lorax after I planted the Truffula seed. I went home. I planted the Truffula seed with soil and watered it. I decided I would go look for the Lorax. Suddenly, I saw something floating in the air. It was the Lorax! I told him that I had planted the last Truffula seed. He was very surprised. He landed on the ground with a thud from the sky. The Lorax and I went to look for the Bar-ba-loots, Humming-fish, and the Swomee-Swans. We packed our sleeping bags and some food. By the time we found the Bar-ba-loots in the jungle, and the Humming-Fish walking in pairs, and the Swomee-Swans flying in the polluted air, it was 10’oclock. We decided to camp. In the morning, the Lorax and I got up and woke up the other animals. After breakfast, we started walking to the pond . It took us three hours to get to the pond where the Humming-fish used to sing. It took us two hours to clean the pond. The Lorax and I took down all the buildings, which took us five hours. Then we tried to clear all the smog but it didn’t work, for two days it didn’t work. On the third day at 4’oclock in the afternoon the wind blew the smog away. Everyone cheered and lived happily ever after. I would keep the Truffula seed and put it in a safe place. After I found the Lorax in the deep dark hole, we decided to plant the Truffula seed. The Lorax and I would find the Bar-ba-loots in the woods, the Humming- fish in the ocean, and the Swomee-Swans in the sky. We found the animals were where we thought they were. It took several weeks to grow the Truffula seed. The tree eventually gave more seeds. We planted more Truffula trees. The Lorax and I felt joy in or heart. 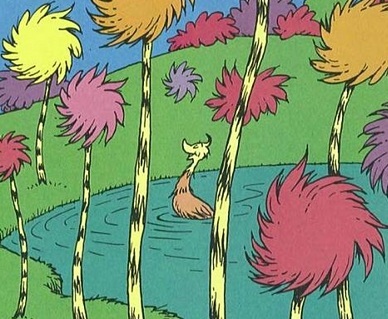 After the Truffula trees grew larger and the sky became cleaner, the Bar-ba-loots had alot of Truffula fruits, the Humming- fish had clean water and the Swomee- Swans had clean air. All the animals were happy and the Lorax and I were happy. We built a house in the Truffula forest.